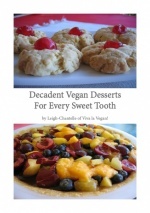 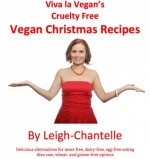 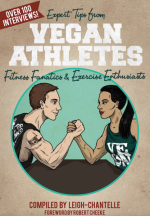 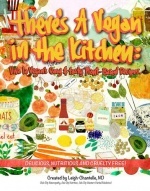 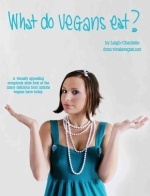 buy from Viva La Vegan! 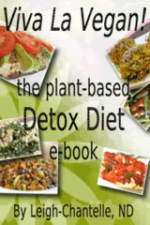 213-page eBook covering the history of the environmental awareness Green Earth Group from 2009-2013. 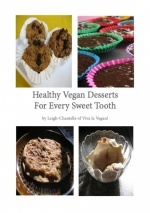 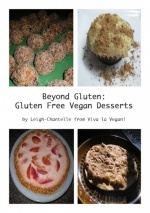 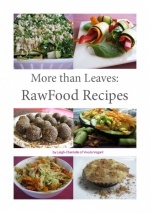 Written and compiled by Leigh-Chantelle the Founder & President of Green Earth Group Inc.